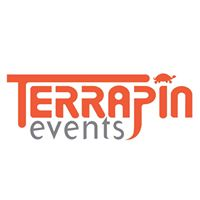 Terrapin Events hasn't added a story. We are humbly asking you for donations to help us pay the city of Portland. Over the past 18 years we have served hundreds of thousands of runners. We have witnessed folks meet at our events, get married, and start families. We have gone on runs all over town with fellow runners, met at local bars and ultimately become friends with the community. We love our community. We have always diligently paid our bills, but over the past few years, the cost of having events in downtown Portland has gotten out of control. 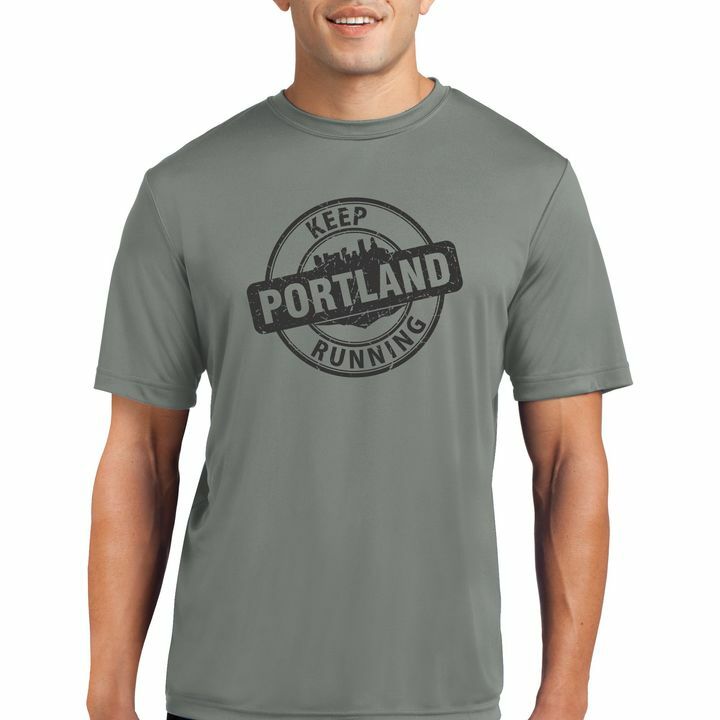 With your help, our hope is to raise enough support to pay the city and continue to serve the running community by ensuring the continuation of locally owned events for Portland. 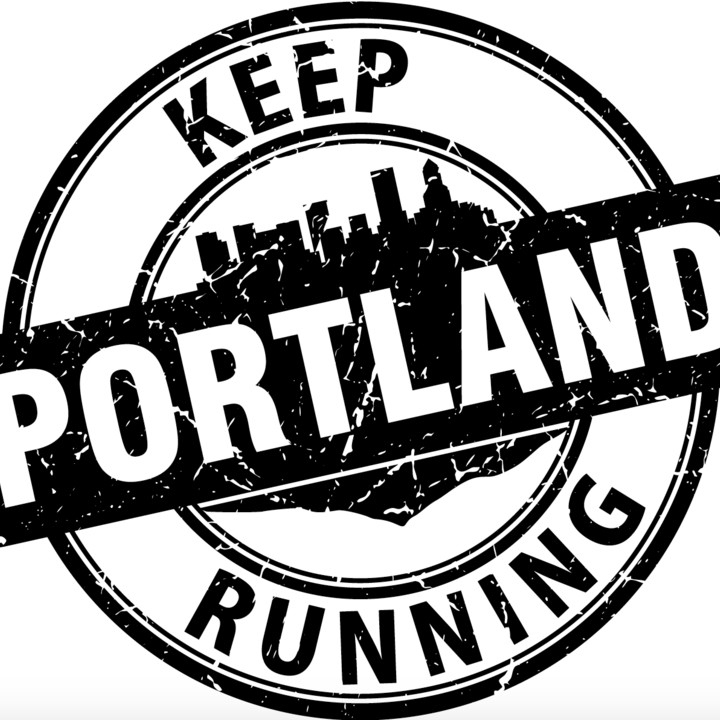 We will continue to support and advance the running community for this new generation as well as the generation that supported us over the past 17 years, but first we need to pay off this debt to do this and "Keep Portland Running." For a long time, events like ours were “city sponsored.” That meant that the city supported our events, mainly because they were great for the community, and we brought tens of thousands of folks into the city. This was good for many people, not just us (restaurants, hotels, retailers, the city government etc). Then, about ten years ago, city officials introduced the full cost recovery plan for moving events in downtown Portland (running races, bike races, parades, etc). We have spent countless hours trying to figure out how to minimize those costs. The city costs keep going up and we keep falling further and further behind and need your help. 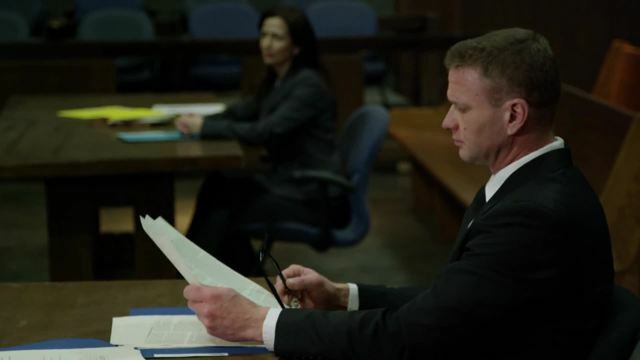 We have finally come to our breaking point and we need your help to survive. We greatly appreciate any donation no matter the amount. While we would love to be able to give everyone massive discounts or some other return for donating to our cause, that simply is not feasible. We have, however, devised a few ways to show our appreciation. 1. FundRazr Kickoff party: We will be hosting a FundRazr kick off party at the Eagles Lodge on Se Hawthorne Blvd. Simply donate above to our FundRazr and you will be invited to the party (limited to the first 200 people). We will have Lagunitas beer, snacks and live music. Location: SE Eagles Lodge. 4904 SE Hawthorne Blvd. SWAG PARTY: We will host a SWAG pick up party (free). We will host a party with Lagunitas beer and 2 Towns Cider for all people who donate to us on one of these five levels. We thank everyone for their support, no matter how big or small it is! 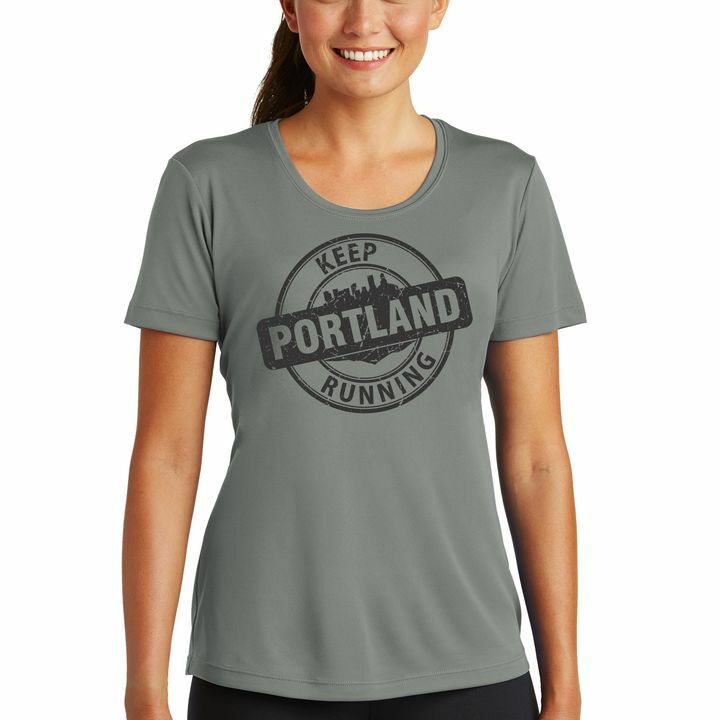 Let's keep Portland running! 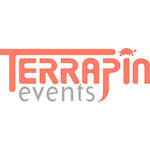 Terrapin Events hasn't posted any updates yet. 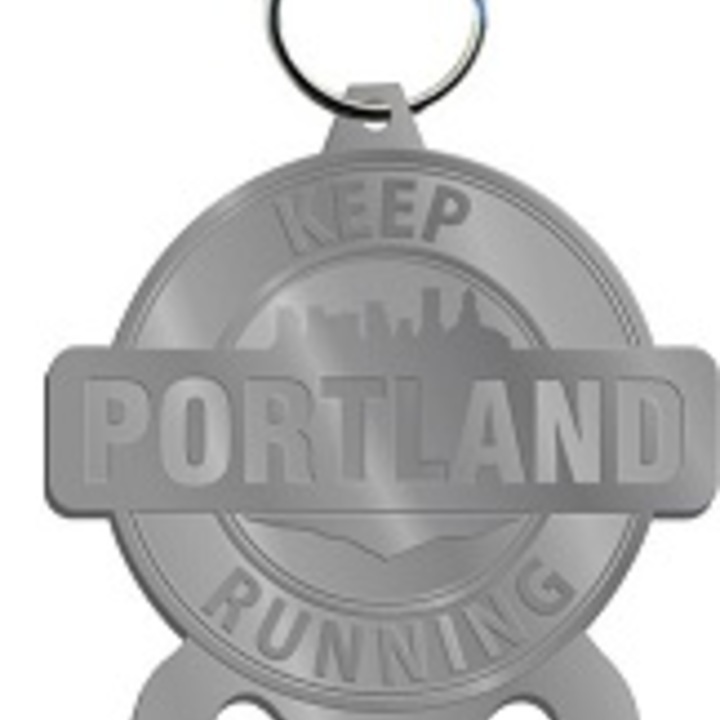 A bottle opener key chain with the "Keep Portland Running" logo on it. Scroll down in our "story" section to see full image. 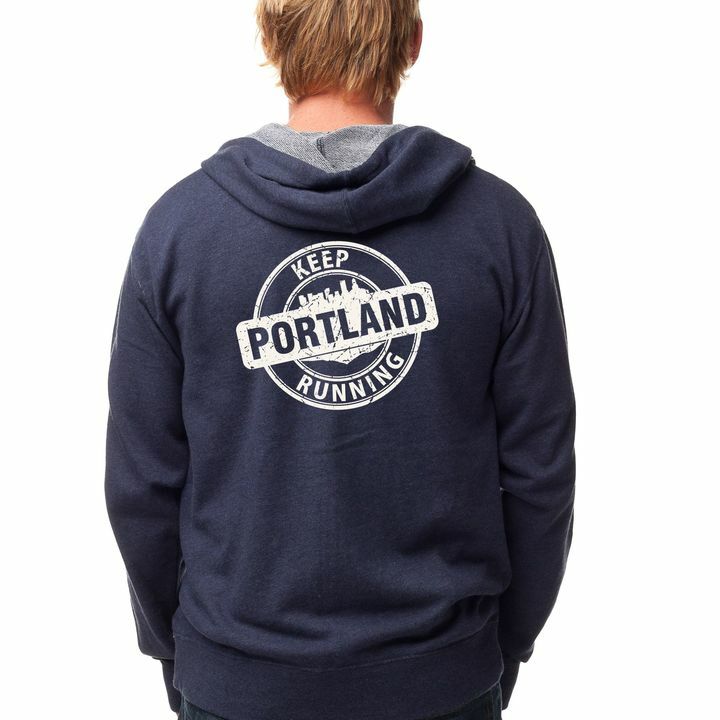 Men's Independent Trading Heather French Terry zip up hoodie with the "Keep Portland Running" logo on the back. 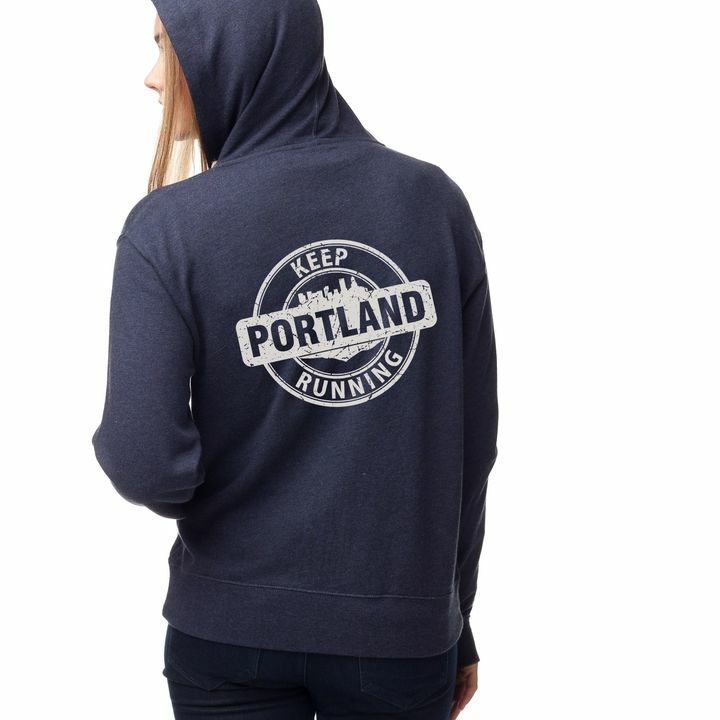 Women's Independent Trading Heather French Terry zip up hoodie with the "Keep Portland Running" logo on the back. Terrapin Events is managing the funds for this campaign.